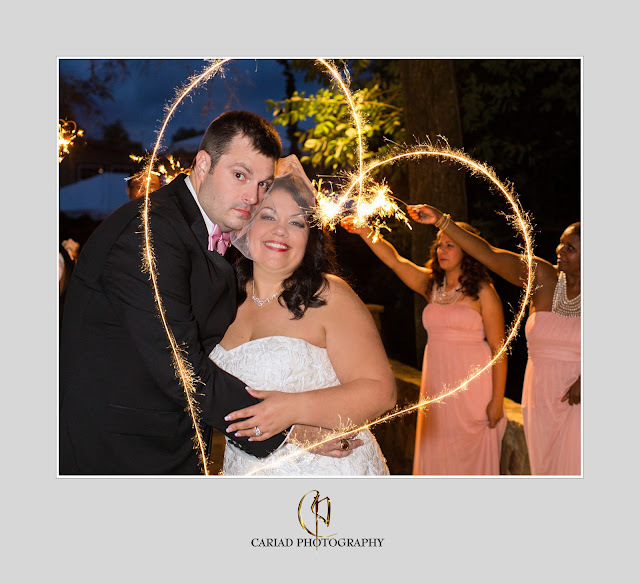 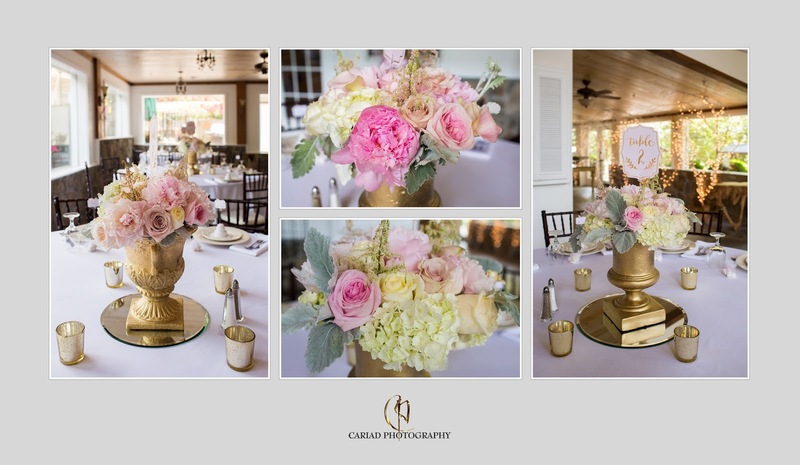 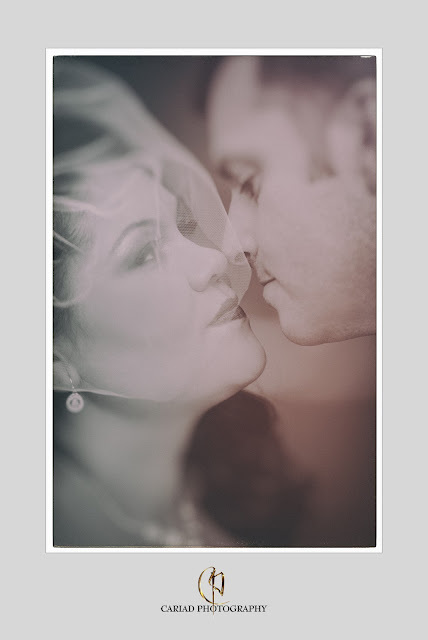 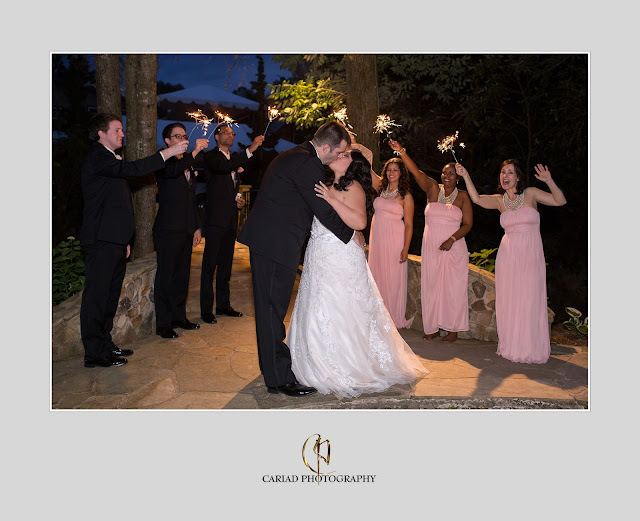 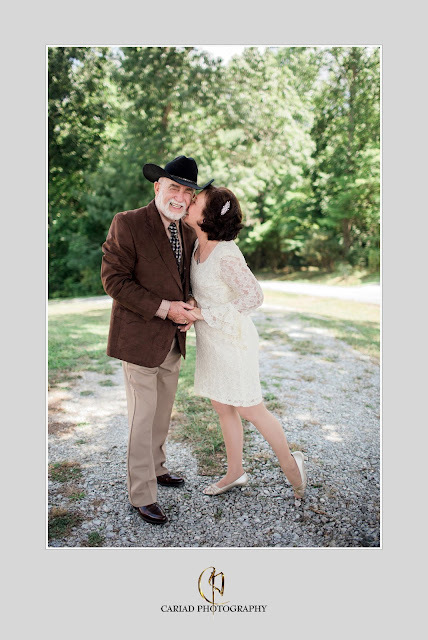 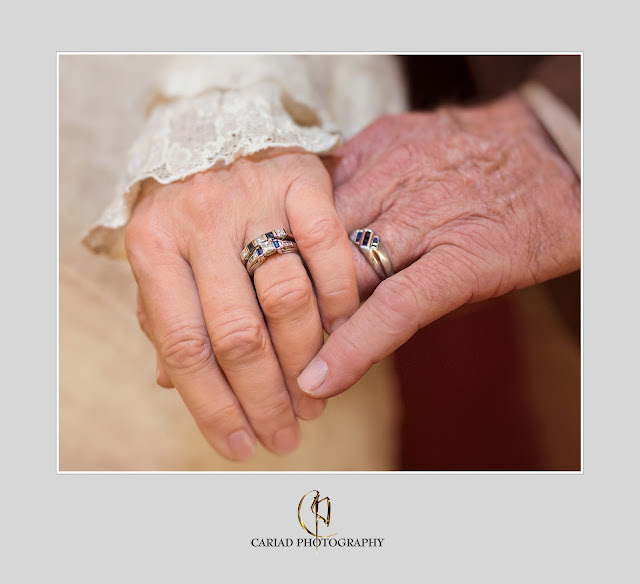 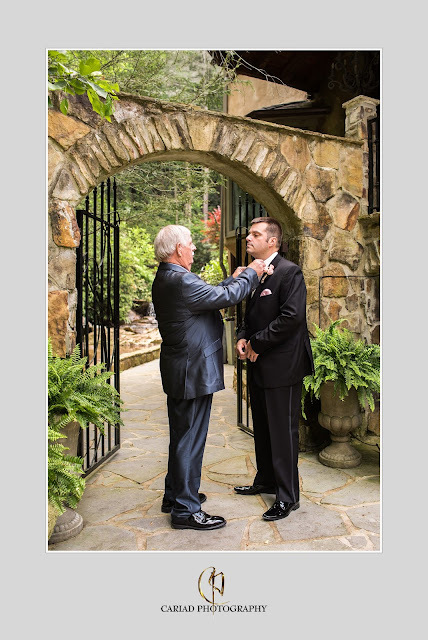 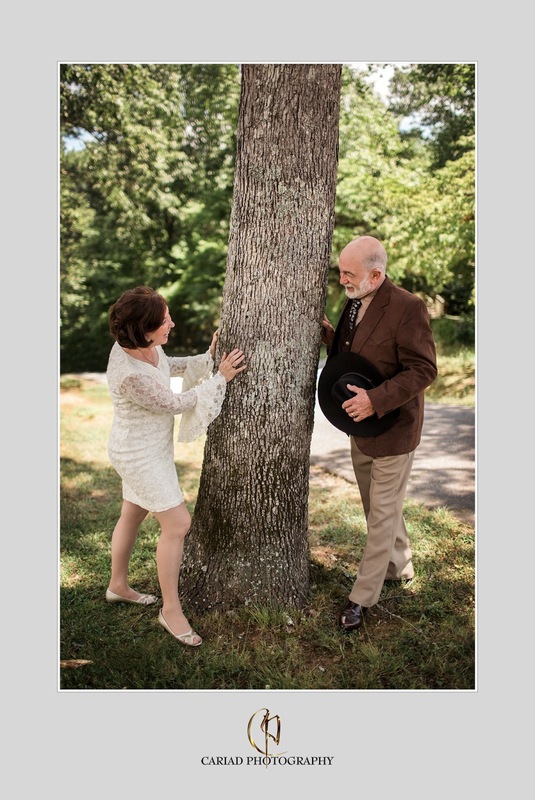 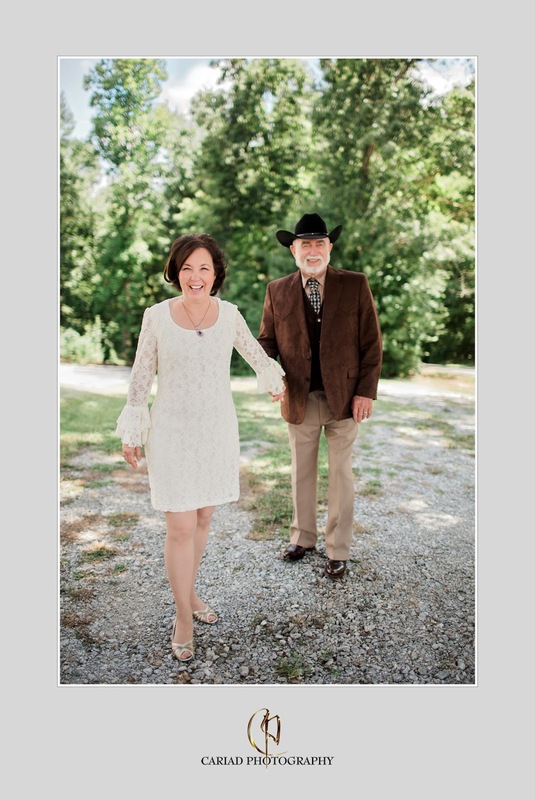 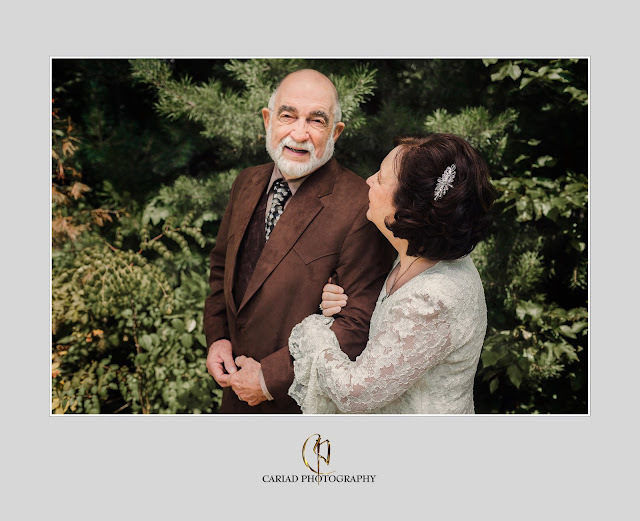 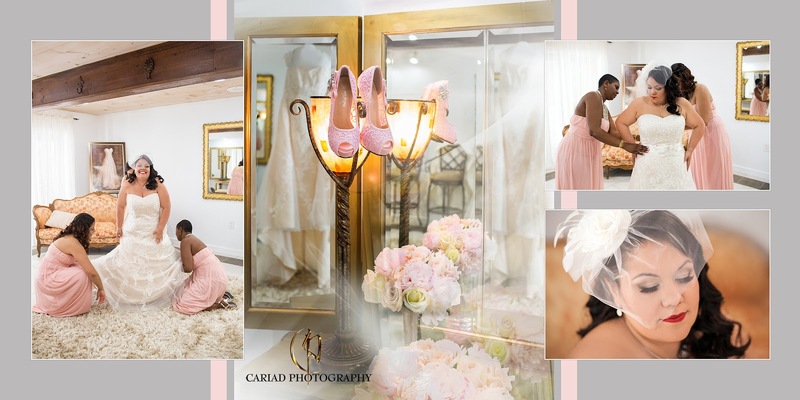 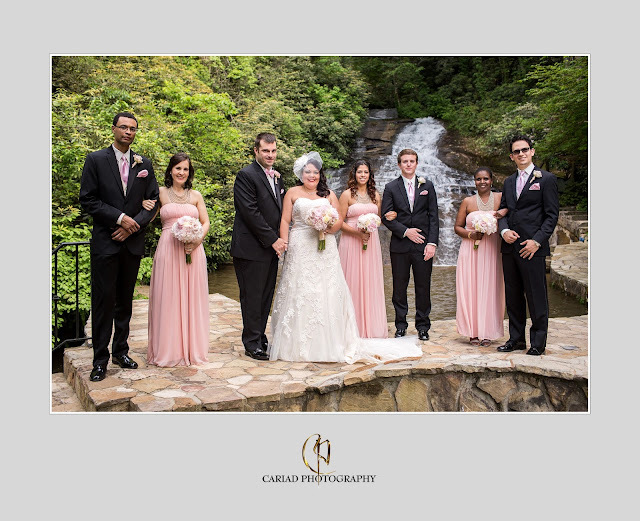 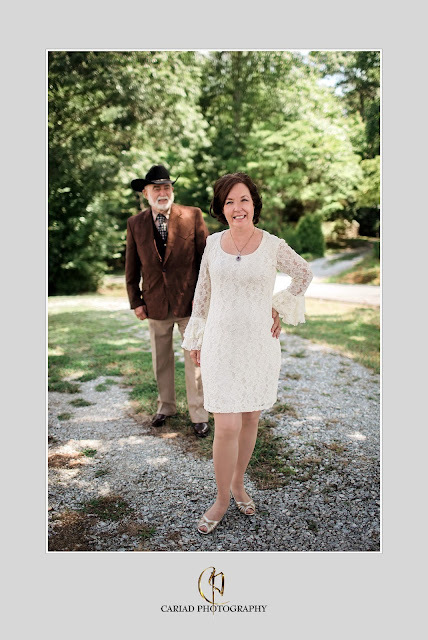 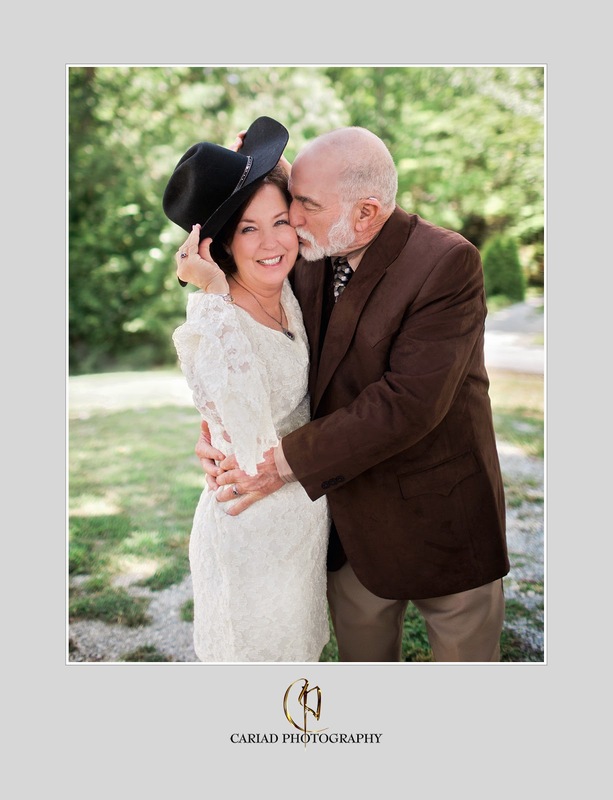 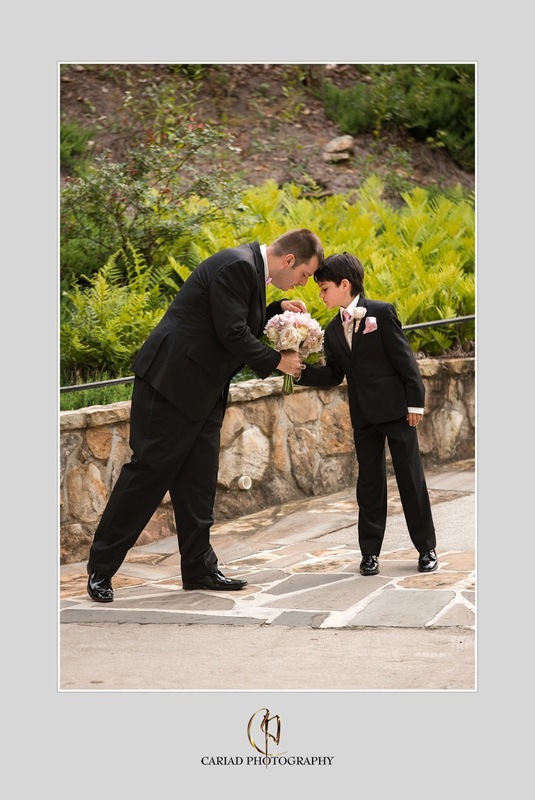 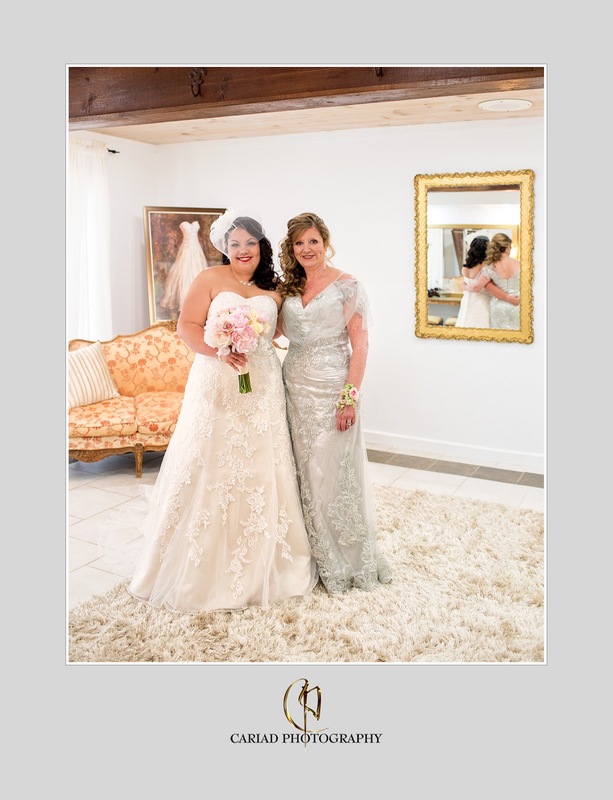 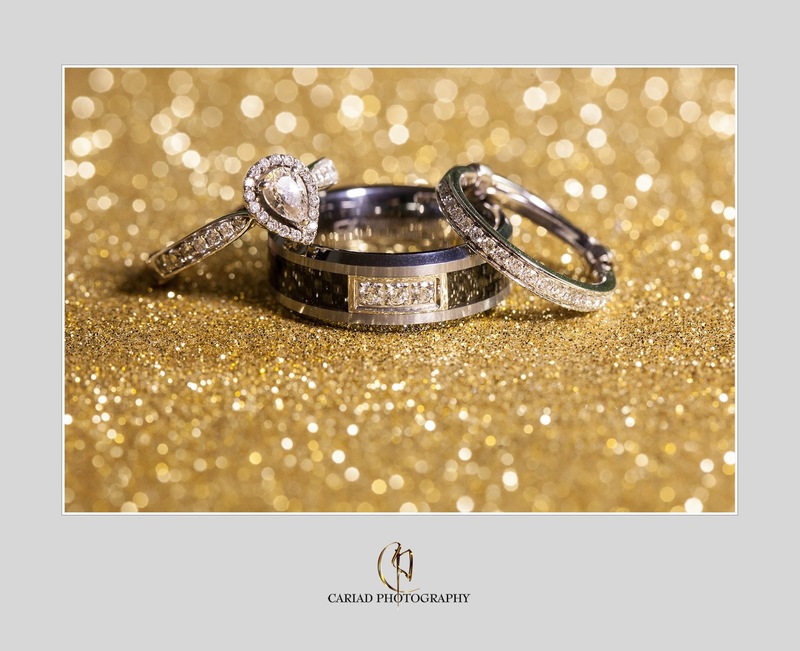 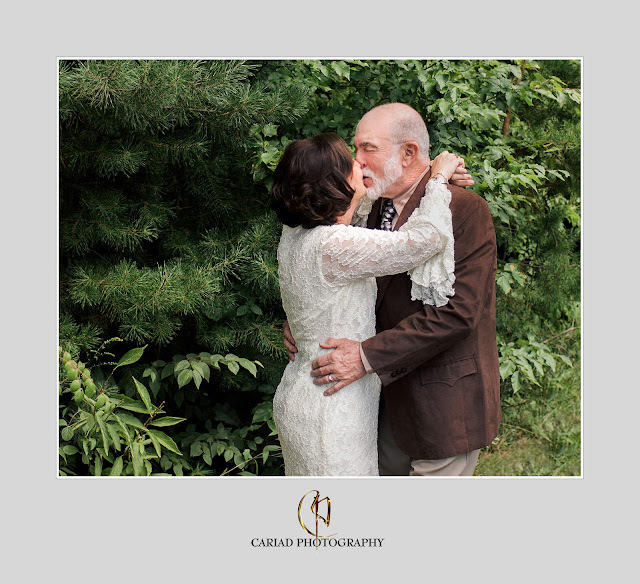 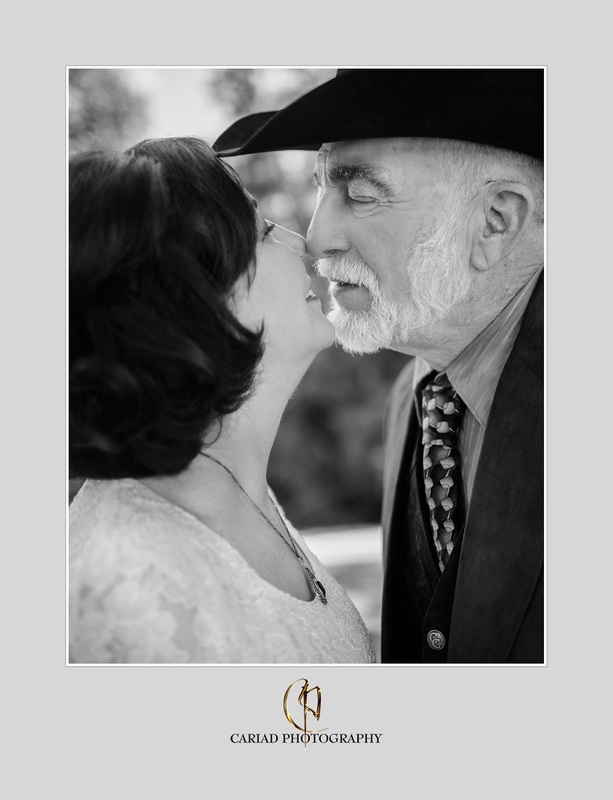 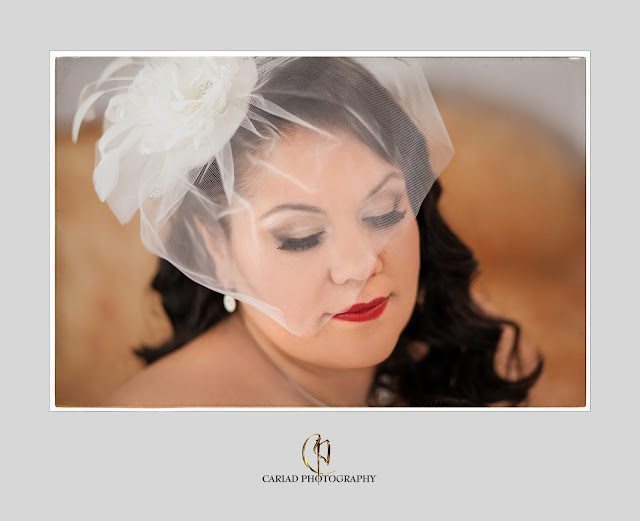 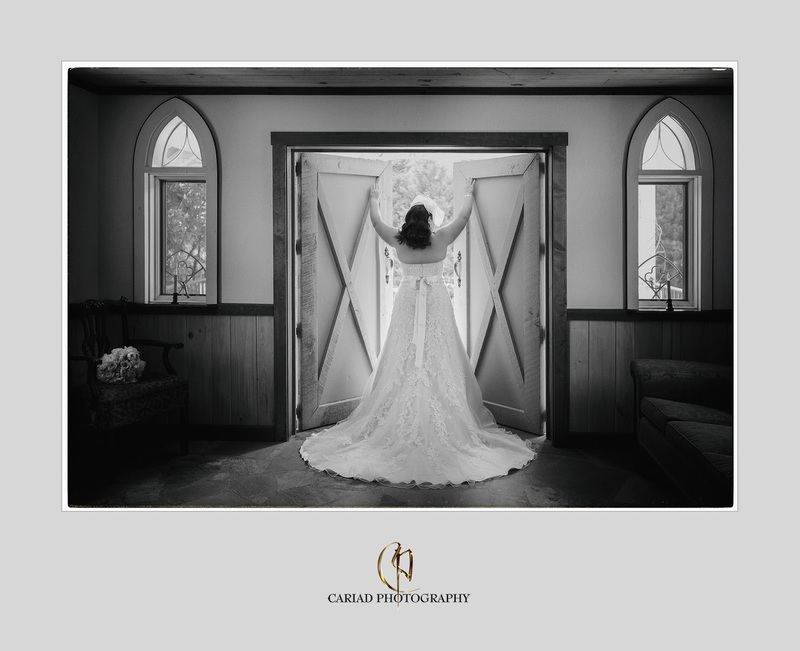 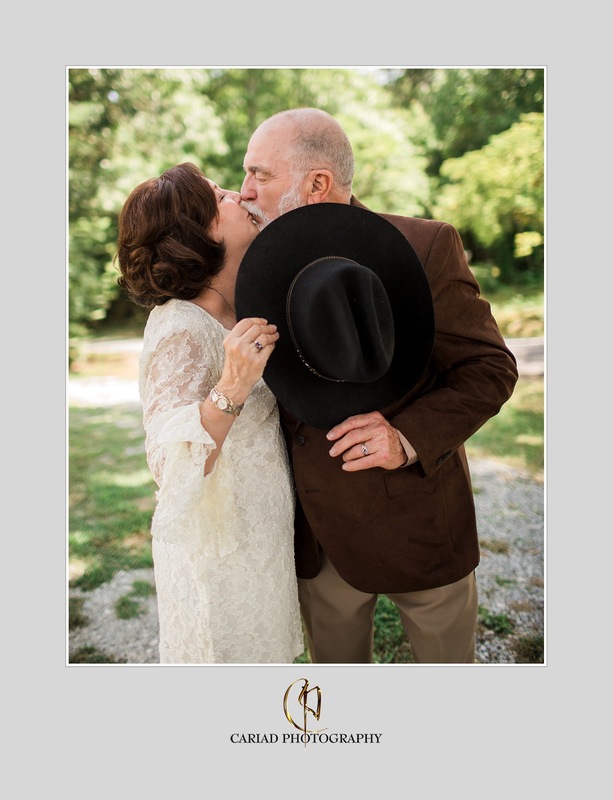 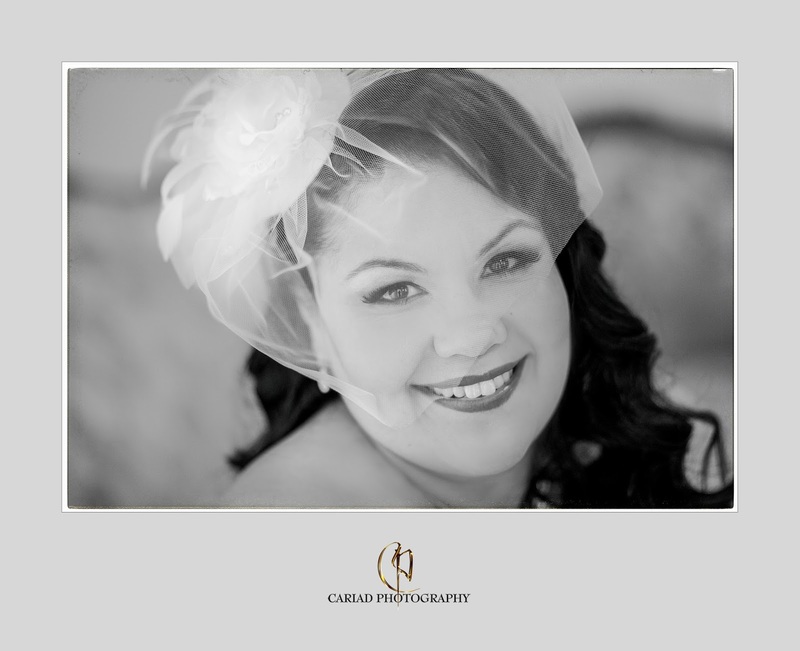 Cariad Photography had another wedding published from an Atlanta Wedding. 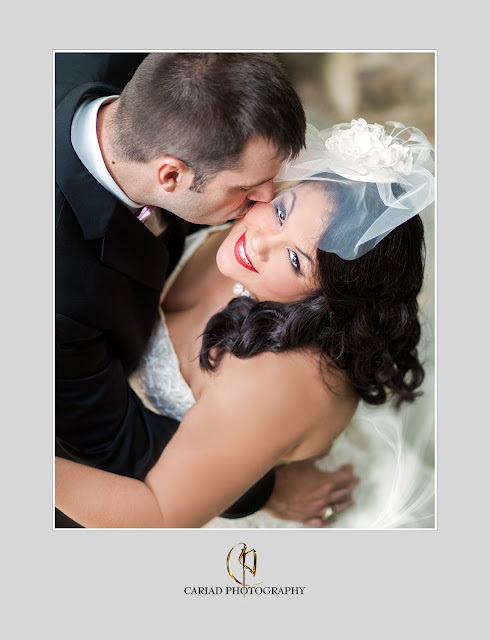 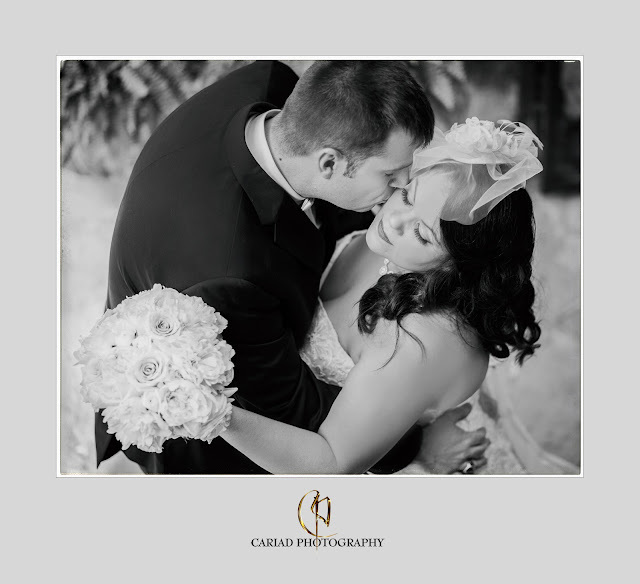 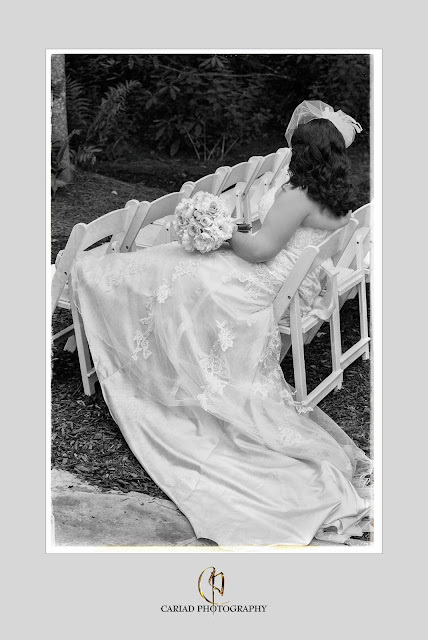 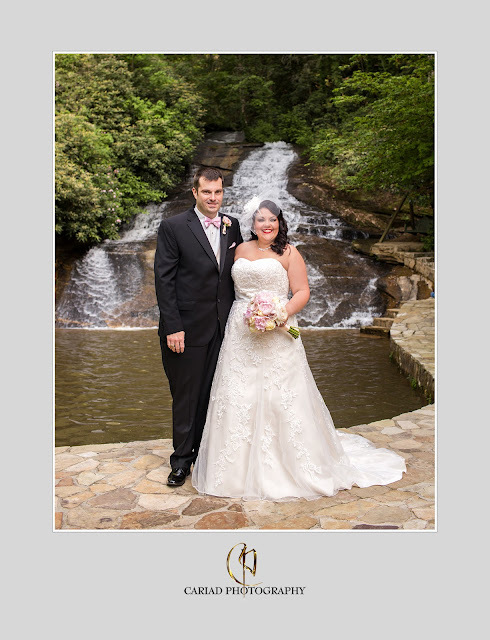 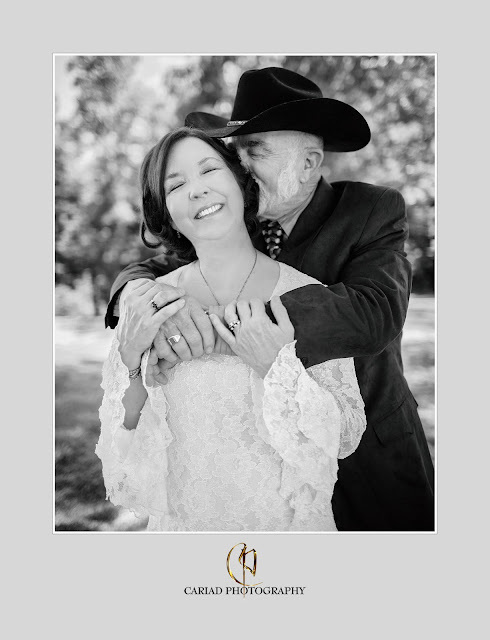 We love love photographing weddings at Chota Falls specially if our couple is so sweet as Michelle and Steven. Michelle is from Brazil and I grew up in Brazil so it was a blast for me personally to be surrounded by this lovely language all day. 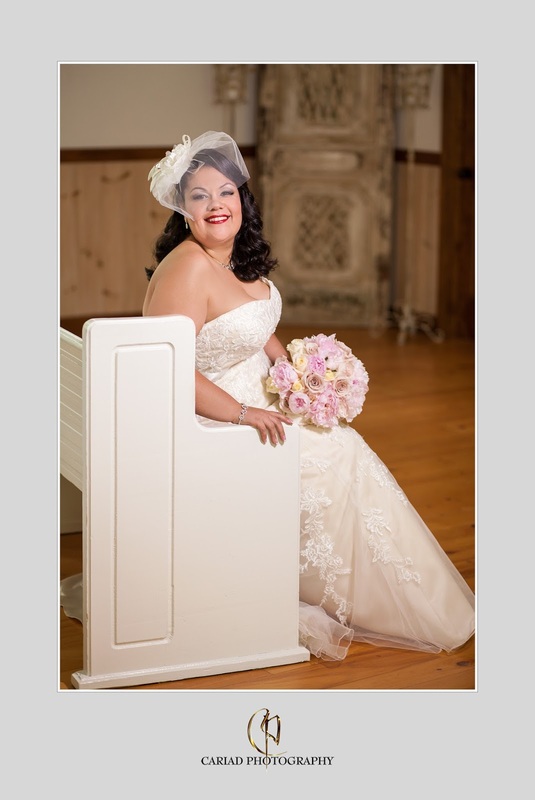 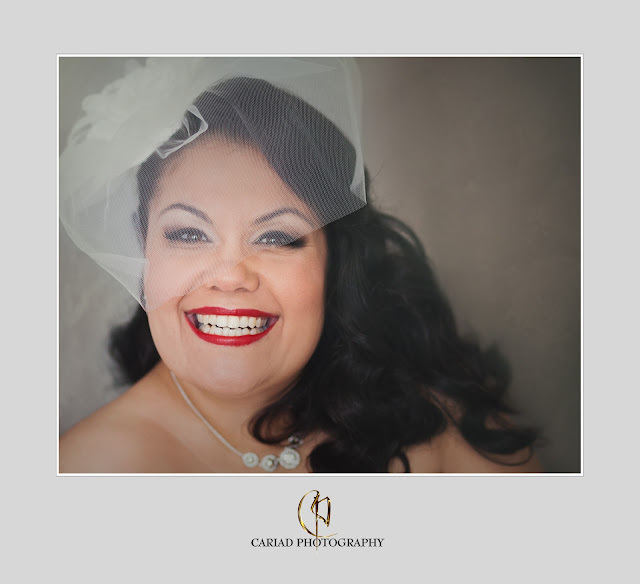 Our bride was just so gracious and beautiful it made it such fun to photograph her. 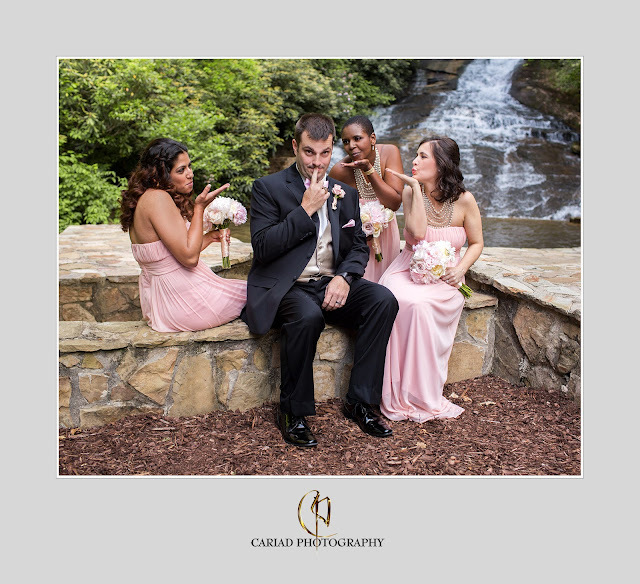 Wedding Photographer shooting in Franklin, NC a sweet wedding.